Juan Adrián Ramos Guivar, the 2016 Frans Habraken Best Paper Award. 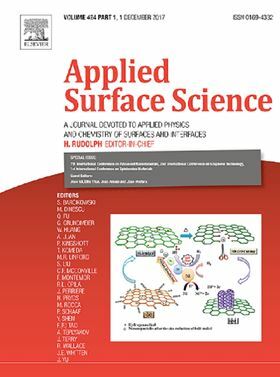 The 2016 Frans Habraken Best Paper Award, sponsored by the journal of Applied Surface Science. 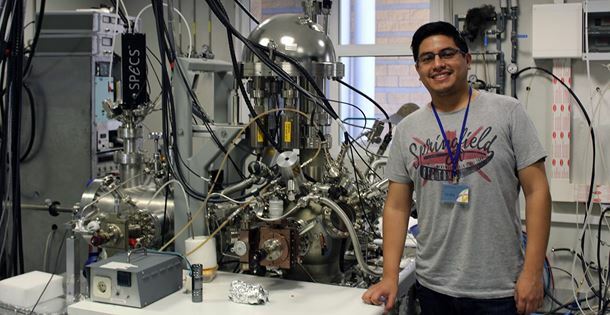 The editors of Applied Surface Science are pleased to announce that Juan Adrián Ramos Guivar (National University of San Marcos, Peru) has won the 2016 Frans Habraken Best Paper Award for his paper Vacancy ordered γ-Fe2O3 nanoparticles functionalized with nanohydroxyapatite: XRD, FTIR, TEM, XPS and Mössbauer studies (Applied Surface Science, Volume 389, 15 December 2016, Pages 721-734). The jury (consisting of the editors of the journal) chose the winner based on the quality of the research. The Frans Habraken Best Paper Award was initiated in memory of Professor Frans Habraken, who was Editor of Applied Surface Science, from 1998 to 2011. The award is presented to the first author, aged 30 or younger, of the best paper published in the journal within a specific year. The award consists of a certificate and EUR 1,000. Our warm congratulations to Juan Adrián Ramos Guivar!